Dane Styler is the screenwriter of the award-winning film IN THE LIFE OF MUSIC, an animation writer for MAN OF ACTION ENTERTAINMENT (the creators of the megahit cartoon Ben 10 and the Big Hero 6 characters, as well as the developers of Mega Man: Fully Charged and previously the executive producers and writers of Marvel’s Avengers Assemble and Ultimate Spider-Man), and the author and self-publisher of the anthology comic book, DISTANT SHORES. He has a Masters Degree in Mythology and Cultural Psychology that one day might prove useful. He’s also subtle like a sledgehammer. Dane lives in San Diego with his brilliant and extraordinarily witty partner and their attention-whore of a cat. Follow him on Twitter (Dane, not the cat… but definitely follow the cat’s Instagram). Contact Dane or his representative. In the Life of Music is a powerful intergenerational tale that explores love, war, and a family’s relationship to a song, ‘Champa Battambang,’ made famous by Sinn Sisamouth (The King of Cambodian Music). Exploring three different decades, the film depicts the lives of people whose world is inevitably transformed by the emergence of the Khmer Rouge Regime. Dane shares screenwriting credits with director Caylee So. Awards include Winter Film Awards 2019 International Film Festival (Best Picture), Los Angeles Asian Pacific Film Festival 2018 (Jury Award for Best Director, Audience Award for Best Picture), Philly Asian American Film Festival 2018 (Best Narrative Feature, Audience Choice Narrative Feature), Bangkok ASEAN Film Festival 2018 (Special Mention Award), and Five Flavours Asian Film Festival 2018 (nominate for Best Picture in New Asian Cinema). 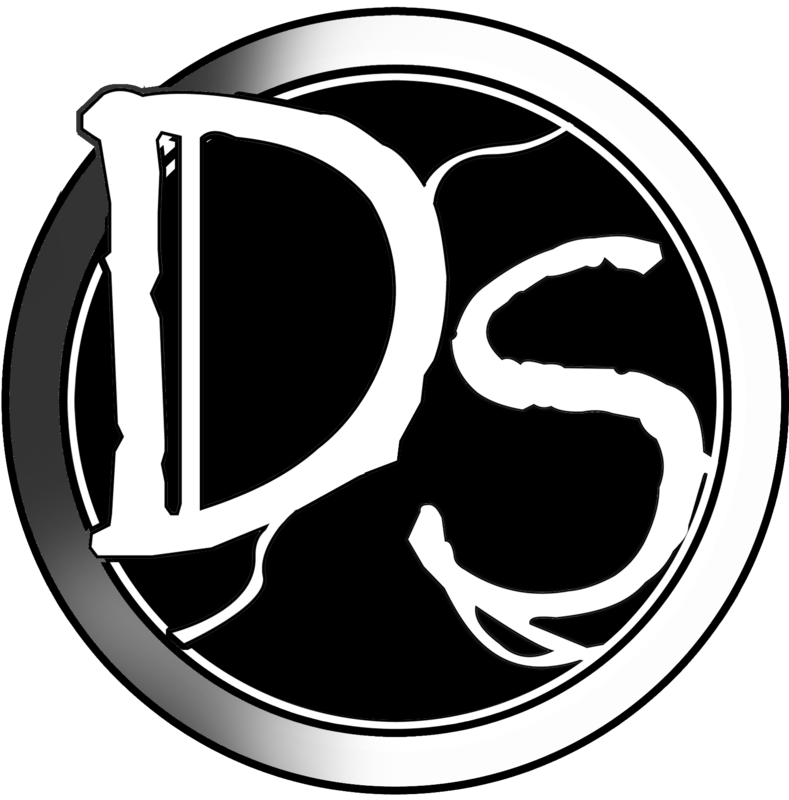 Distant Shores is an anthology comic book series, written and self-published by Dane and drawn by indie artists from around the world. Follow the story on Facebook and Instagram. While still providing his writing talents over at MedMen, Dane pitched a video project that finally has come to fruition. The New Normal journeys through America’s complex history with cannabis. Directed by Spike Jonze and voiced by Jesse Williams. You can watch the video on Youtube. Dane thinks the creators over at Man of Action Entertainment are really cool dudes. You should really watch and read their stuff. This page updated 4 March 2019.